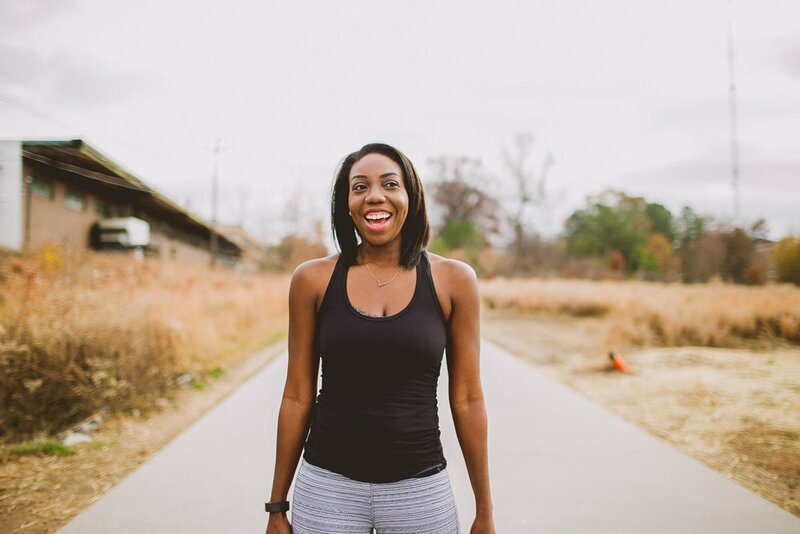 Had a little fun on the Atlanta Beltline with Fran, health and fitness blogger over at Fit Life With Fran. She's a personal trainer, modern dancer, volunteer run coach for Girls on the Run, healthy foodie, barre class lover and big hugger. We all need one in are life. "I created Fit Life with Fran to inspire women to embrace the body their in and be the healthiest, happiest person possible. 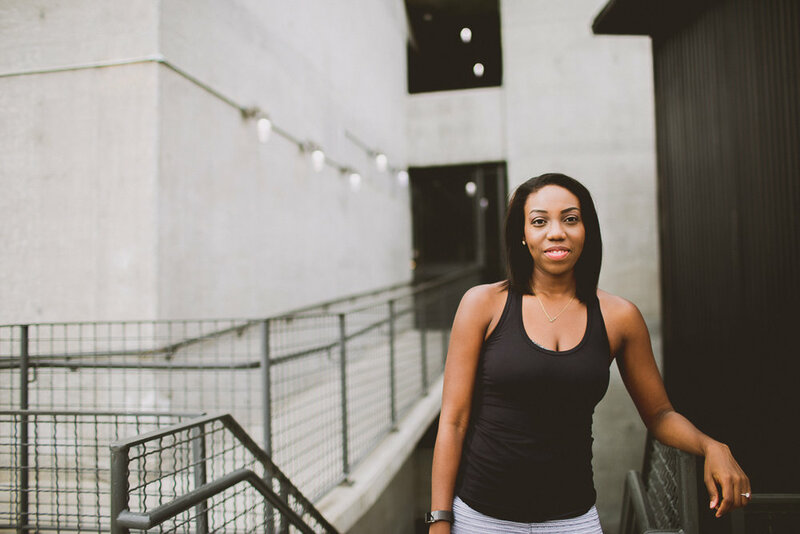 I share struggles and triumphs from my fitness journey as a way to motivate and encourage other women to achieve their health and fitness goals." Hit up Fran's website for cool vegan + kid friendly recipes, HIIT workouts, running training tips and self-care ideas.